We’re thrilled to partner with the fine folks at Delaware River Canal State Park to offer a summer experience full of adventures in nature. Budding young scientists will explore the marvels of nature as they learn and play amidst our 100-plus acres of ponds, meadow and forests. They will learn about birds, ecology and the natural and cultural history of our region. 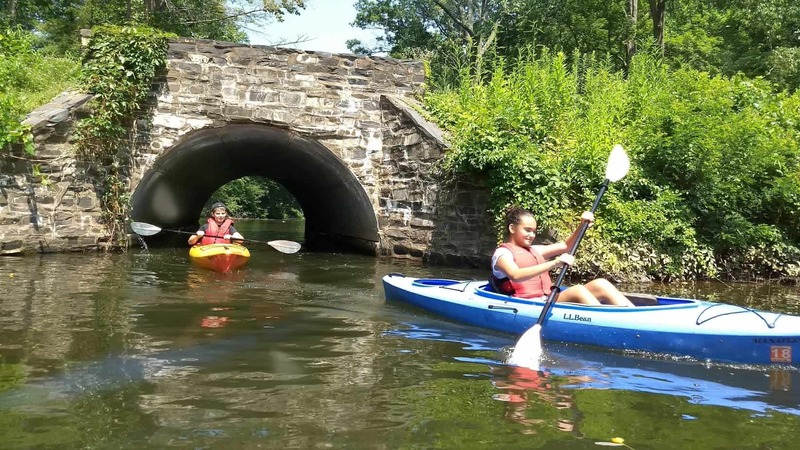 Campers will also learn to orienteer, geocache and kayak on the Delaware Canal. Fees: Members $175; Non-Members $195; a $75 deposit will hold your registration and full balance is due three weeks before camp begins. Registration Information: Complete a 2018 camp registration form and DCNR Program Waiver.